Do you find that most dogs you find appealing are on a ton of ban lists? | Canine Chat Forum • The Dog Lover's Community! Discussion in 'Canine Chat' started by CyphorX, Apr 24, 2018. 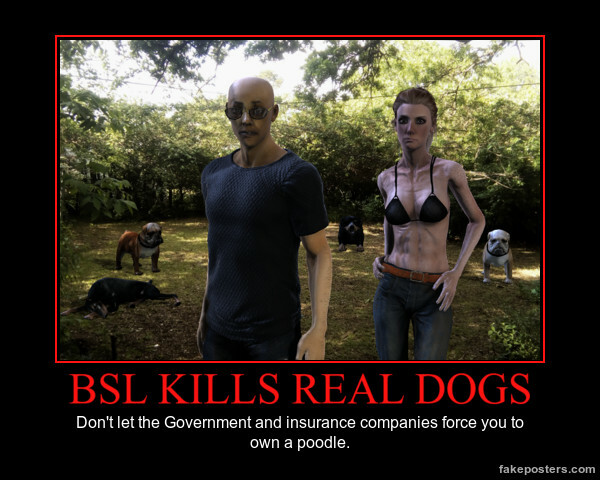 I'm against BSL. I rent and I do see the Landlord's point of view on any breed of dog. If the dog bites a tenant that is renting, the Landlord is liable since it's the Landlord's property.